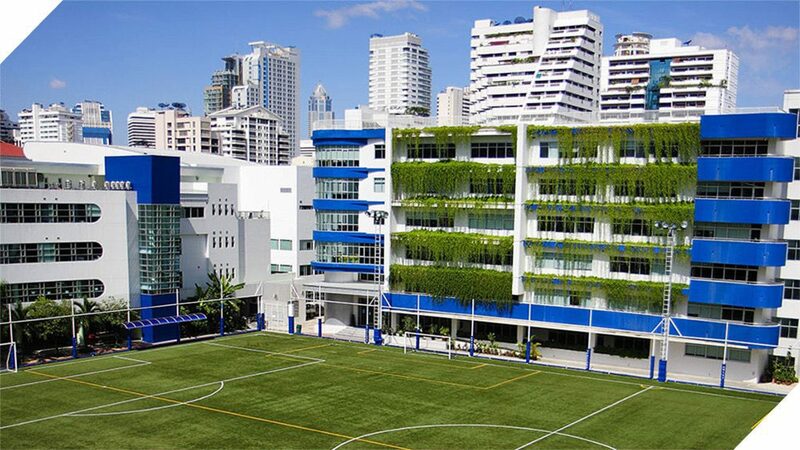 If you are based in Bangkok or plan to visit Bangkok, we strongly recommend that you contact the school for an appointment to meet a member of our admissions staff and tour our campus prior to making any other commitment. Experiencing the NIST campus firsthand provides a sense of our community’s culture, as well as the facilities and programmes we offer. To set an appointment for a tour, simply contact our admissions staff and indicate the dates and times that work best for you. For those families who are unable to visit us in person, we highly encourage you to contact us with any questions you may have, and you can catch a glimpse into our school through our virtual tour. ▶ How long does a school tour take? A tour of NIST can last anywhere from one hour to an hour and a half. This depends in part on your questions and the areas you would like us to focus on during the tour. ▶ When can I book a school tour? We ask that you phone or email one to two weeks in advance to make an appointment, as there are certain times of the year when it is very busy. School tours are reserved for families who are looking for entry to NIST within that school year or to start in the August of the following year. We are not able to take appointments for prospective families more than one year in advance of an application. ▶ In what languages do you conduct school tours? Tours can be conducted in Thai or in English. If you are interested in having the tour in Thai, please let the member of staff know when you are making an appointment. ▶ Should I bring my children on the school tour? This is up to you as a family. Often families see the schooling choice as an adult decision and only take their children to tour their short-listed schools. Other families would like the children involved in the decision from the beginning. ▶ Can I bring friends or other family members on the tour? ▶ What does a group tour involve, and how do I book this? A group tour is a tour of the school with no more than three families (parents only) per group. The visit is designed to give you an overview of the IB Programmes and of NIST in general as well as the admissions process. Unlike individual tours, group tours can be booked for prospective families more than a year before application. As it is difficult to visit classrooms in large groups we ask that only the parents of the potential applicant(s) attend. Please contact admissions for dates of the group tours. ▶ Can my child have a trial day at NIST? Due to the large number of enquiries and applications we are unable to offer students a trial at the school.